Max B. (Tub) and Nadine (Norton) Hunt will celebrate 60 years of marriage on Saturday, Aug. 18, 2018. Family and friends, we invite you to join us in celebrating this special event at an open house held in their honor from 4-7 p.m. at their home in Grantsville. Max and Nadine were married on Aug. 16, 1958, in Ely, Nevada. 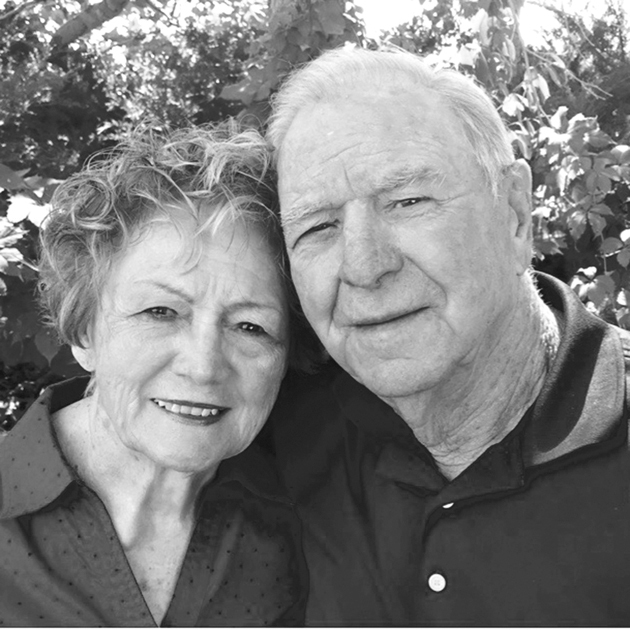 In their 60 years together, they have been blessed with four children: Bobbi, Craig, Randy and Darin; 10 grandchildren and nine great-grandchildren. Congratulations and thank you, Mom and Dad, for the wonderful example of love and commitment you have shown to our family.